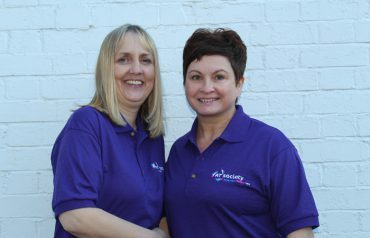 One of the A-T Society’s key roles is to provide information and support to the health, education and social care professionals who are working with people with A-T and their families. Ataxia-Telangiectasia (A-T) is a very rare condition with an estimated 200 cases in the UK. Most professionals will have limited knowledge or be unaware of the condition when a person is referred to them. Infact, they may not see more than one person with A-T during their professional career. Many thanks for coming to our staff meeting. It was very informative and everyone who attended felt that it was a valuable insight into how we can support Orla through her years at the school. 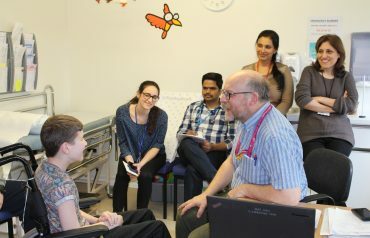 I don't think that anyone had realised until then the complexities of her difficulties, and having the meeting has made everyone far more aware of her needs on a day-to-day basis. Our family support team have in-depth knowledge of the condition gained over the years from working with A-T families, healthcare and education professionals. 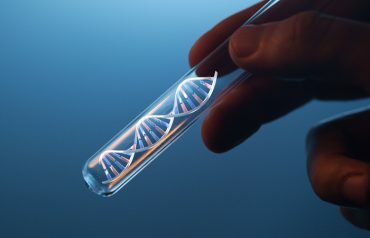 In the UK, all cases of suspected A-T are confirmed by submitting a sample of blood for genetic testing by Professor Malcolm Taylor's laboratory. 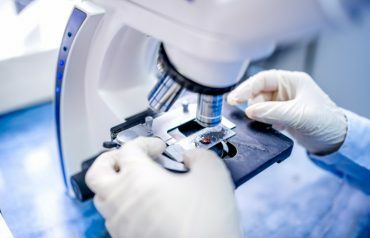 While there are currently no licensed treatments to modify the progress of A-T, there is much that can be done to improve the health of someone with A-T. 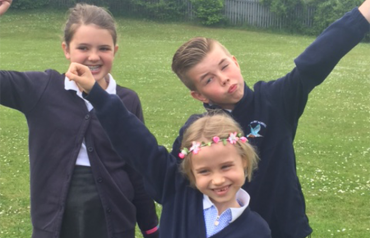 The A-T Society can offer help and guidance to Schools, Colleges and Education Professionals to support the child and the professionals involved in their care. 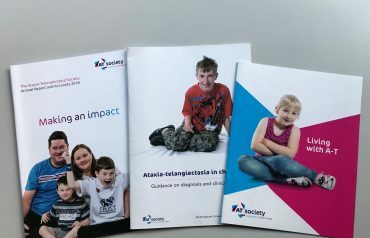 Find out about the latest research projects we are supporting to develop better treatments and ultimately a ‘cure’ for A-T.
We have wide range of publications about A-T and living with the condition. Every fundraising event, no matter how big or small, will make a difference to the lives of the people living with A-T. With your help we can continue to raise awareness, be there with emotional and practical support for families, commission more medical research and provide a lifeline for everyone affected by A-T. Just £5 pays for an Information Pack for a family with a new diagnosis of A-T. £5,000 could fund a researcher for a month working on an A-T research project.